Founded in 1898, Durham Aged Mineworkers’ Homes Association (DAMHA) provides 1,700 homes for people across the North East of England. 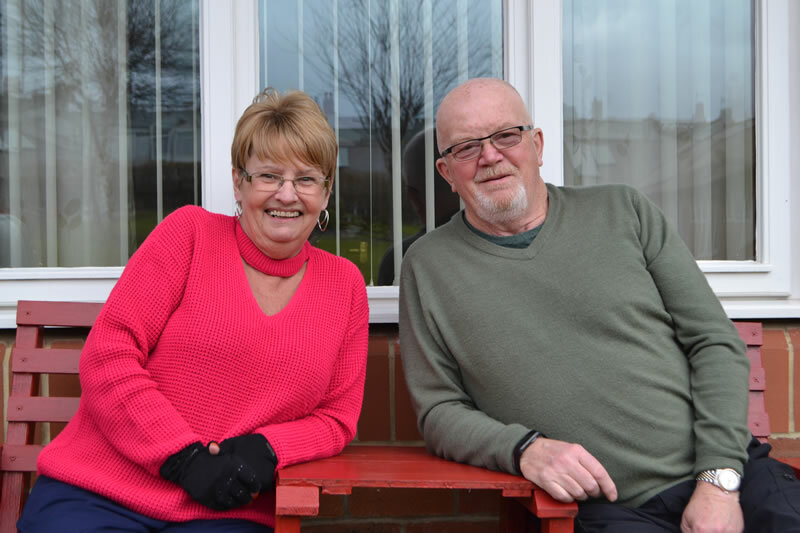 We are the largest Almshouse charity in the country, providing high quality, but affordable, housing for people aged 50 and over. As well as general needs housing, we provide leaseholder housing AND sheltered housing. We are very proud of the part we are playing in regenerating coalfield communities. 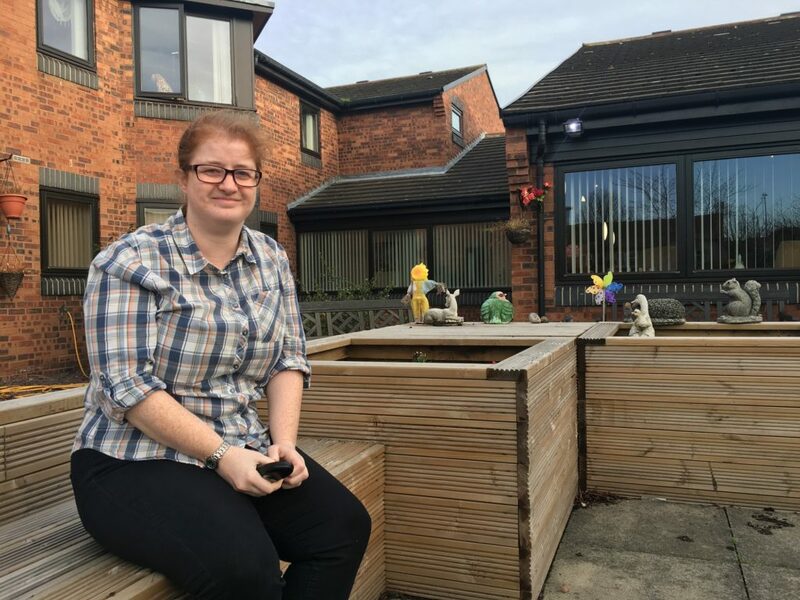 There’s nobody more important than the people who live in our homes and through their stories we are able to give you an insight into what it’s like to be a DAMHA resident.